Jason Mendelson is Co-Founder @ Foundry Group, one of the leading VC funds of the past decade with investments in the likes of Fitbit, SendGrid and Makerbot just to name a few. Prior to Foundry Jason co-founded SRS Acquiom, the largest merger and acquisition closing platform that completed over $200Bn in merger transactions. Prior to co-founding SRS, Jason was a Managing Director and General Counsel for Mobius Venture Capital, where he also acted as its chief administrative partner overseeing all operations of the firm. If this was not enough Jason is also the Co-Author, alongside Brad Feld, of the best-selling book, Venture Deals: How To Be Smarter Than Your Lawyer, a must read for all. 1.) How Jason made his way into the wonderful world of VC having been a lawyer? 2.) Why does Jason believe there is too much BS in VC? What does Jason think causes this opaqueness? How does he look to build a relationship of trust and clarity with his entrepreneurs? 3.) How has the rise of social media affected the transparency and BS element in VC and startups? How can entrepreneurs know when a VC is lying to them? What are the tells? 4.) Jason has previously said that some VC behaviour is ‘rather narcissistic’. What does he mean by this? How would he like to see this change in the future? 5.) How does Jason look to optimise board meetings? What are the expectations of both founders and VCs prior to board meetings when it comes to preparation? Ted Blosser is the founder and CEO of WorkRamp, the startup that is transforming how the best companies like PayPal, Twilio, and Optimizely train and develop their employees. They are backed by top investors like Initialized Capital, Susa Ventures, Liquid2, and Slack, in addition to prominent angels like Elad Gil, Adrian Aoun, Semil Shah, and Charlie Songhurst. As for Ted, he is a Y Combinator Alumni and was an early employee at the enterprise powerhouse, Box. 1.) How Ted made the move from early employee at Box to founding WorkRamp? 2.) What were the big takeaways for Ted from seeing the rocketship growth of Box? How has he applied them to starting WorkRamp? 3.) Ted has previously said, ‘you should build your investor team like a sports team’. What does Ted mean by this? How did this affect what he looked for in his investors? What does Ted advise other founders when it comes to VC selection? 4.) How does Ted view the short term and the long term value add of investors? How does Ted look to leverage their abilities and connections and get the most out of having them on board? 5.) Taking a step back, many VCs want product market fit, how does Ted assess product market fit? What have been his learnings from YC that shape his attitude to PMF? 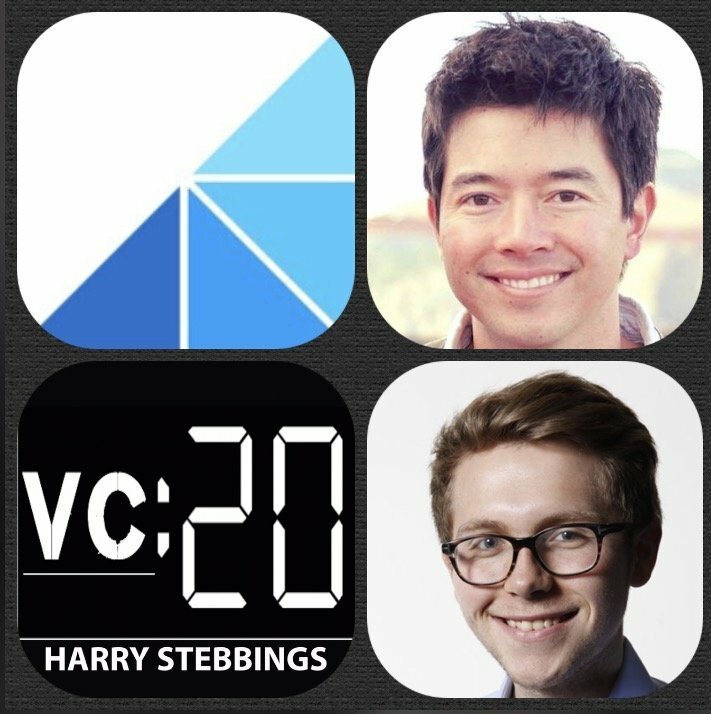 As always you can follow Harry, The Twenty Minute VC, Ted on Twitter here! Sarah Guo is an investor @ Greylock Partners, which she joined in 2013. Prior to Greylock, Sarah was at Goldman Sachs, where she invested in Dropbox and helped take Workday public. She advised pre-IPO private technology companies (as well as public clients including Zynga, Netflix and Nvidia) on strategic and financial issues. Previously, Sarah worked with Casa Systems, a venture-funded startup that enables cable operators to meet growing demand for broadband services. She is an advocate for STEM education for women and the underserved, as well as education more generally. 1.) 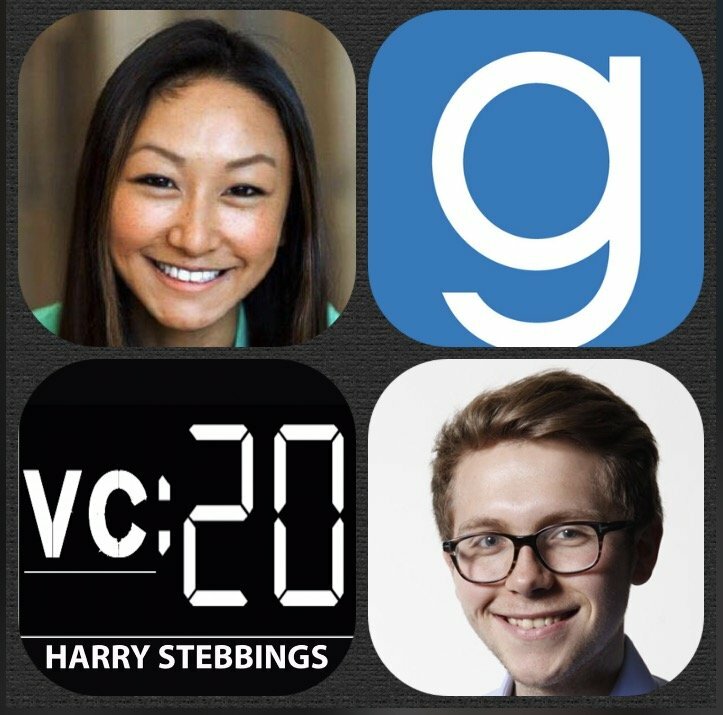 How Sarah made her way into VC with Greylock Partners? 2.) Question from Josh Elman: What were Sarah’s biggest learnings from taking key companies public with GS in 2011? Why is narrative so important? Who has done it well? 3.) How does Sarah view market size and market creation? What is a big enough market size to be attractive? How does this change with time and product? 4.) How does Sarah view the next fundamental platform shift? Where does conversational fit into this thesis? Will we see ‘machine learning as a service’? 5.) What does the future of VC look like? What does the next generation of VC need to do to stay on top and ensure pattern matching algorithms do not outperform them? John Lilly is a Partner at Greylock Partners, one of the world’s leading venture funds of the past decade. 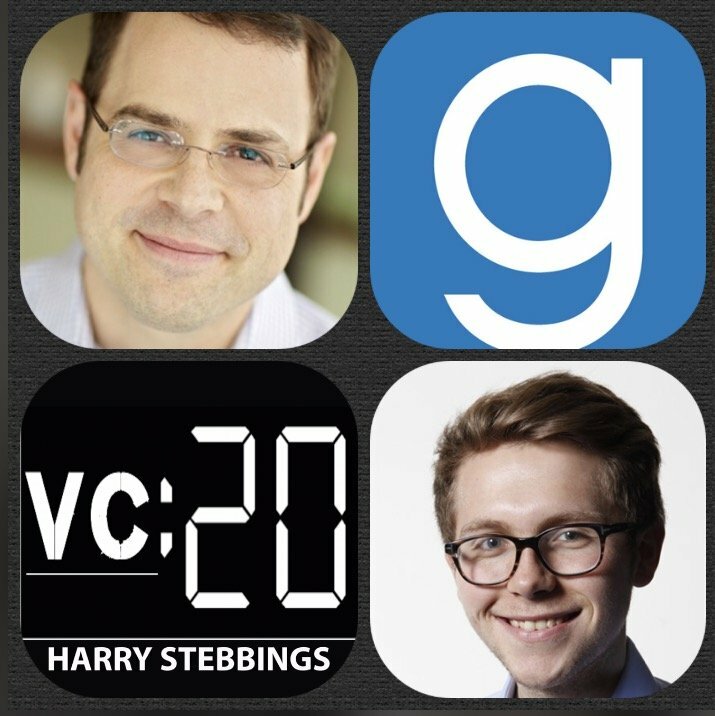 At Greylock John has led investments in the likes of Instagram (acq by Facebook), Tumblr (acq by Yahoo) and Dropbox. John also sits on the board for Quip, Figma and ClearSlide just to name a few. Prior to Greylock, John was CEO of Mozilla, the organization behind Firefox, used by more than 450 million people. John also co-founded Reactivity, an enterprise security infrastructure company acquired by Cisco in 2007, where he served as founding CEO and later CTO. 1.) How John made his way into the wonderful world of VC following his time as CEO @ Mozilla? 2.) John has invested in the likes of Quip, Figma and Dropbox, so why are we seeing such a rise in productivity tools beyond Office and Google Apps? Will it always be a market of consolidation like we have seen with the likes of Quip? 3.) Does John believe the first boom of mobile is over? What about sensors makes John excited for the future of the phone? Does John agree with Ben Evans in viewing the phone as the sun of the solar system? 4.) Question from Sarah Guo: How does Greylock to continue to invest in the next big markets, rather than in what has made them successful before? What does the brainstorming sessions and meta-thinking look like internally? 5.) Question from Josh Elman: How does John view growing one’s tribe and then growing together through all of your careers? What are the challenges and what is required in order to be successful? 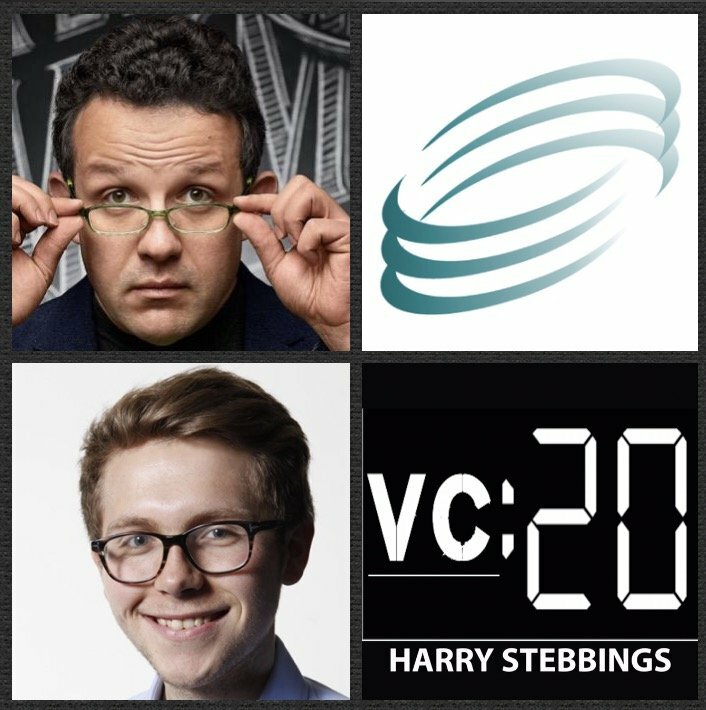 As always you can follow Harry, The Twenty Minute VC, John on Twitter here! Harj Taggar is the Founder & CEO @ Triplebyte, the startup that is changing the world of engineering recruitment by building a new kind of interview that evaluates tech skills, not credentials. 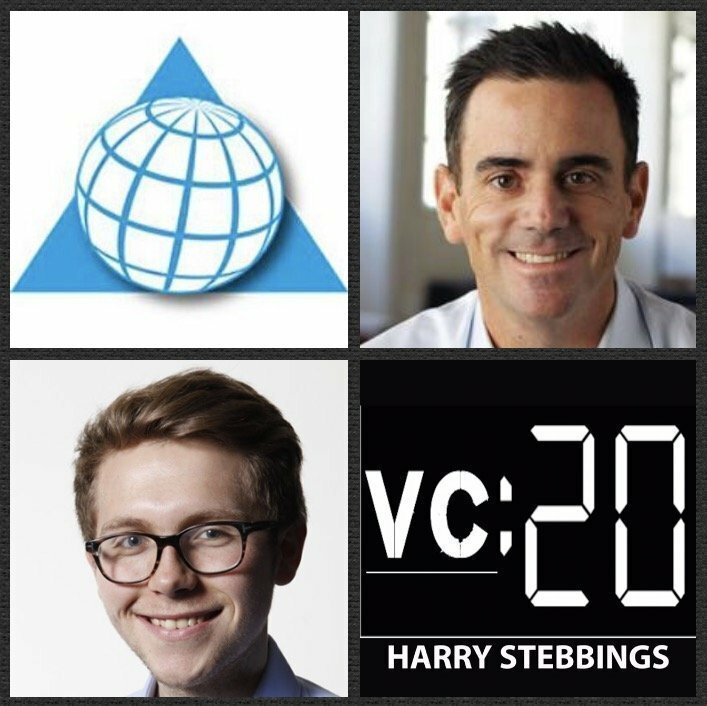 They have raised from some of our favourite seed investors and all past guests on the show including Felicis Ventures, SV Angel and Initialized Capital. As for Harj, prior to Triplebyte, he was the first partner brought in at Y Combinator since its founding, where he remained as a Partner for 4 years. Before that he was a YC founder, co-founding Auctomatic which was acquired by Livecurrent Media. 1.) How Harj made his way from the UK to YC’s first Partner to now founding Triplebyte? 2.) Question from Garry Tan: What was the most surprising thing when Harj first became a Partner @ YC? What were Harj’s biggest learnings from working with Paul Graham and Jessica Livingstone in the early days? 3.) Remaining in those very early stages, from Harj’s experience seeing so many companies pass through YC, what do startups look like at those very early stages? How does Harj recommend finding co-founders? Test and iterate on ideas? Work towards product market fit? What does product market fit look like to Harj? 4.) How should we approach hiring as an early stage startup? What are the signs of great hires? What does the optimal interview process look like? How can we optimize the on boarding process? 5.) What should founders look for in VCs and vice versa? 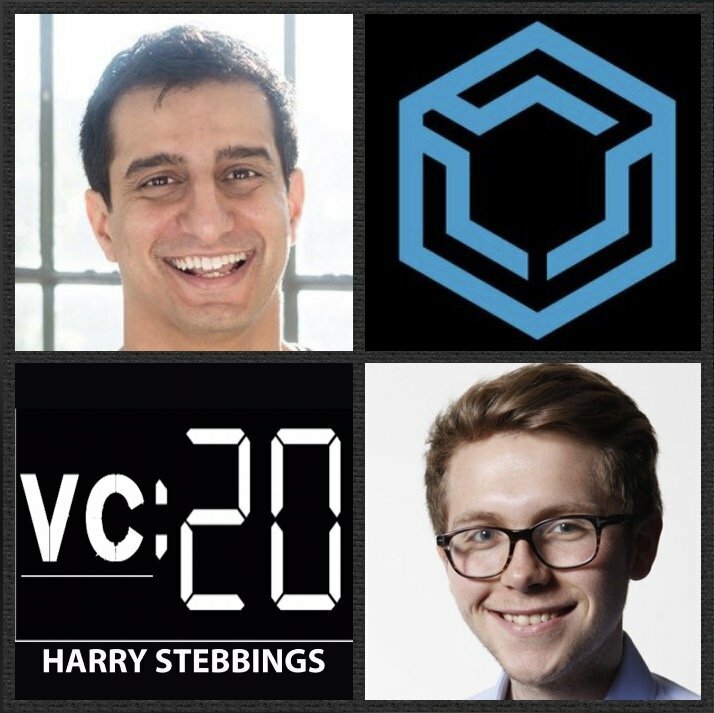 What were Harj’s learnings on how to be a great seed stage investor from his time with Garry & Alexis @ Initialized?? 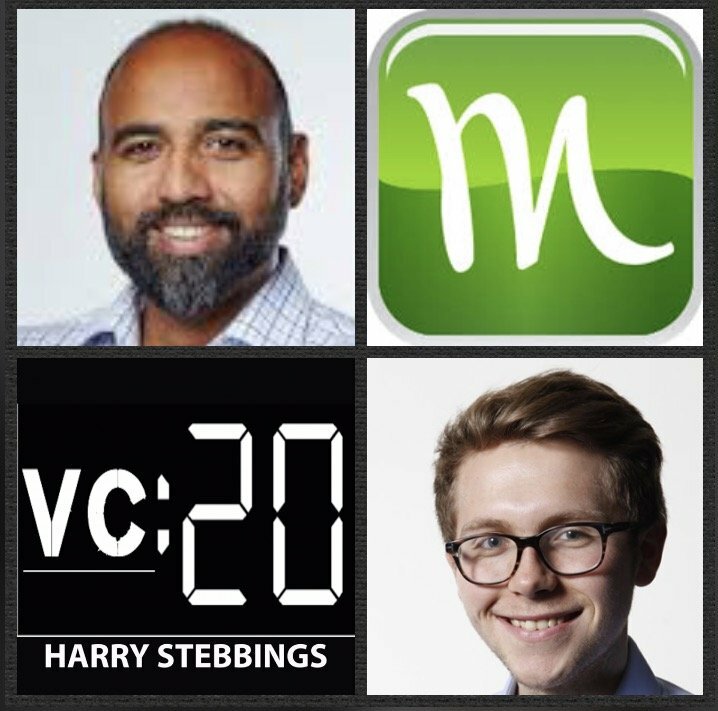 As always you can follow Harry, The Twenty Minute VC, Harj on Twitter here! Tim Chang is a Managing Director @ Mayfield Fund and Tim was referred to me by many other VCs as ‘the fittest man in silicon Valley’, notable tech publications even write it. His eclecticness does not stop there as he is also a musician in 3 bands and a serious body hacker. As for his investments, he has had AdChina (acquired by Alibaba), Playdom (acquired by Disney) and Basis (acquired by Intel) just to name a few. Prior to Mayfield, he spent time at notable institutions including General Motors and Norwest Venture Partners. It is not only us that appreciate Tim’s skills though as he has also been named to ‘Top 100 Innovators’ on Forbes Midas List for 2 years running. 1.) How Tim made his way into the wonderful world of VC following Stanford Business School? 2.) How did Tim’s perspective of starting VC around 9/11 shape his perspective coming into the industry? Why does Tim believe you need to see multiple cycles to be a good VC? 3.) Where are theWhy does Tim believe that startups need to be better capitalised than they currently are in the early days? Why does Tim argue for the existence of the Series B Crunch? 4.) How does Tim view the creation of a business model for machine learning? What are the 2 elements that founders need to consider before deciding in a pricing mechanism? 5.) How does Tim evaluate machine learning startups today in the plethora that have been created over the last few years? How does Tim determine true machine learning talent? 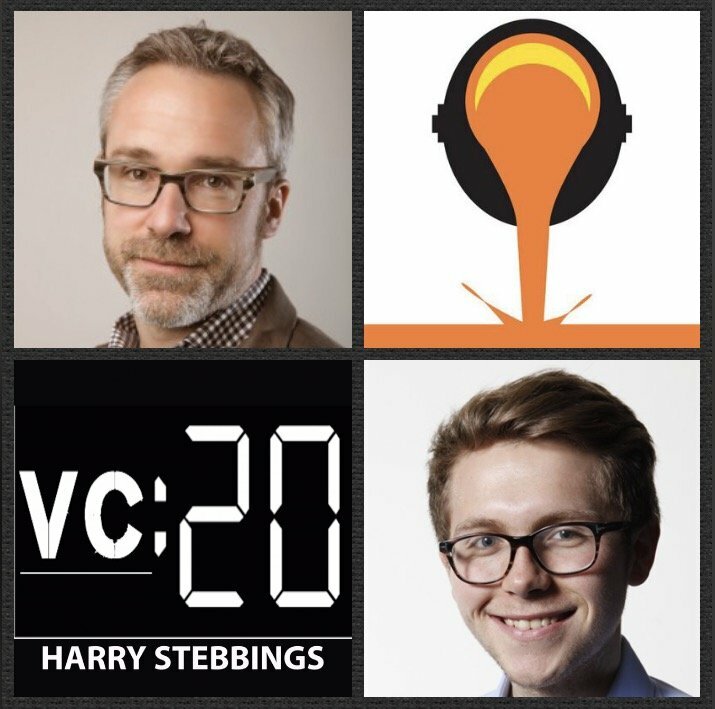 As always you can follow Harry, The Twenty Minute VC, Tim on Twitter here! 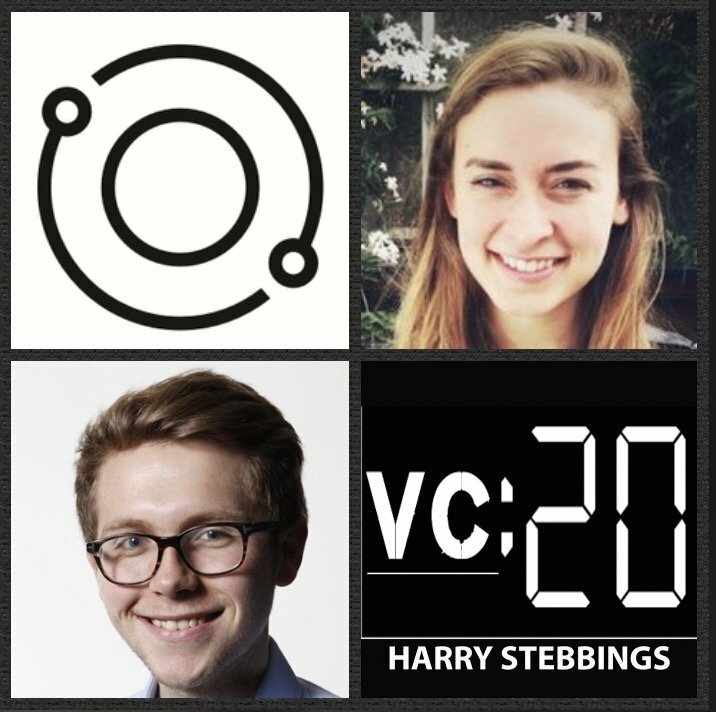 Maran Nelson is the Co-Founder & CEO @ Clara Labs, the truly human interface that uses conversational intelligence trained on high-quality data to schedule your meetings. They have secured funding from some of the best in the business including previous guest Kent Goldman @ Upside Partnership and Greg Brockman, Founder of the prestigious OpenAI. As for Maran, she is also the Founder of Interact, a community of 100 young makers and technologists coming together for an annual retreat in Tahoe. 1.) How did Maran come to found one of the hottest AI startups of the day in Clara Labs? 2.) What is the right way to think about a digital assistant? How does Maran think consumer expectations and behaviours will change towards them in the coming years? 3.) Question from Shivon @ Bloomberg Beta: How does Maran think about building an AI company for the long term? How does Clara look to build scalable and transparent feedback loops? 4.) Why is Maran so bullish on the conversational interface? To what situation does this interface lend best? What other verticals and applications could this have in the future? 5.) Does Maran think that humans will always be needed in this process? At what stage will they become obsolete? 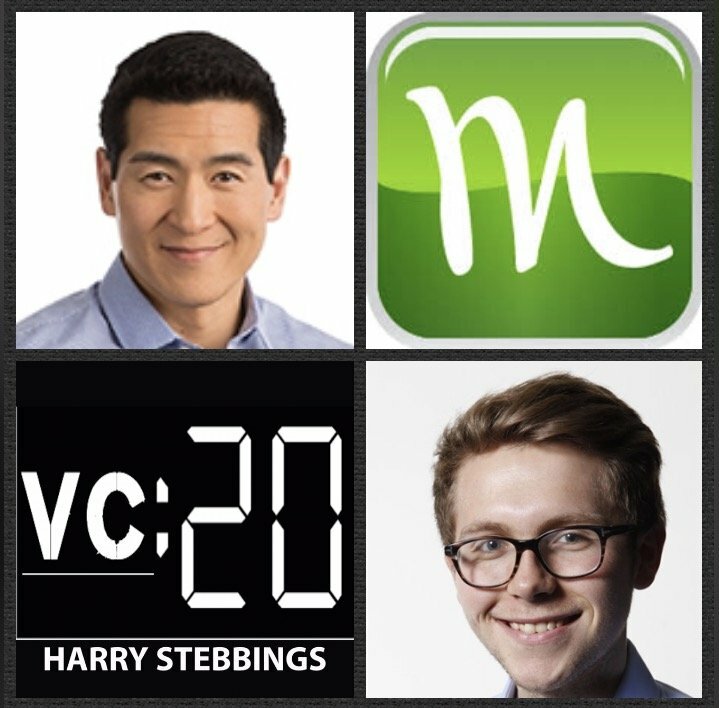 As always you can follow Harry, The Twenty Minute VC and Maran on Twitter here! Emily Melton is partner at DFJ, where she focuses on consumer and mobile technology, as well as healthcare technologies and marketplaces. Emily has made investments in the likes of BetterUp, Elation Health, Livongo, Redfin, Shift, and Wellframe. Early in Emily’s career, she sourced investments in Box (NYSE: BOX), Meebo (Google), Kudo (Google), RichRelevance, and Flux (MTV Networks). She was also an advisor to Pulse Network (LinkedIn), Healthtap, and Poshmark. 1.) How Emily made her way into the wonderful world of VC following her meeting with Tim Draper? 2.) How does Emily view the importance of pattern recognition? Why does Emily believe that you should not invest from patterns? What is the difference between a pattern and an investing fad? 3.) Why does Emily hate analogies? Why does she believe it is simplistic thinking? How can this be mitigated for startup founders in describing their company? 4.) How does Emily view the portfolio approach to risk in venture? What questions need to be asked to determine the potential outcome of the business? 5.) Why does Emily get concerned by the rise of the ‘celebrity investor’? How can investors build their brand in the proliferated world of early stage startup investing? Josh Stein is Partner @ DFJ where his current board responsibilities include Box (NYSE: BOX), Chartbeat, LaunchDarkly, LendKey, SugarCRM, and previous guests with me on SaaStr in Periscope and Talkdesk. He is also actively involved with the firm’s investments in AngelList, Doximity and Twilio (NYSE: TWLO) just to name a few. Prior to joining DFJ, Josh was a VP at Telephia, where he managed a group providing strategic analysis and information to the nation’s largest wireless carrier. Previously, Josh was a co-founder for ViaFone (NYSE: SY), a DFJ portfolio company and a leading provider of wireless enterprise applications. Josh met the DFJ team when the firm co-led ViaFone’s Series A investment. 1.) How Josh made his way from the world of operations to Partner @ DFJ? 2.) 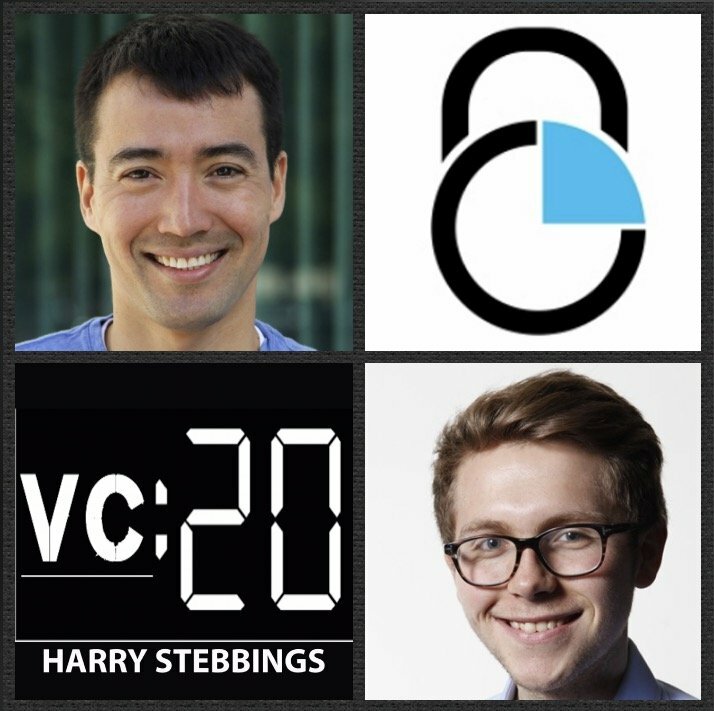 How does Josh analyze the VC/ Founder fit? How does Josh look to build trust and transparency in that relationship? What is an example of how Josh has changed his style to fit the character of an entrepreneur? 3.) Question from Greg Sands: What did Josh see in the early days of Box with a young Aaron Levie, what was it that made him so excited? 4.) Question from Mamoon Hamid @ Social Capital: Looking at Box today, what will it take for Box to 10x their value? What needs to happen in the market? What needs to happen to the product roadmap? 5.) Question from Jason Lemkin @ SaaStr: How is it that we are seeing companies like TalkDesk and Twilio grow at a rate never seen before in today’s SaaS environment? Phil Libin is Managing Director @ General Catalyst and Founder and Executive Chairman @ Evernote. At Evernote, Phil took the company from idea generation to productivity powerhouse allowing millions of users around the world to remember everything and in the meantime, providing Evernote with over $160m in VC funding from some of the very best including Sequoia Capital. Now in the world of VC, Phil has a particularly fondness towards all things bots, a theme we discuss heavily today. Phil has also made several angel investments in the likes of Gusto, TellApart and Binary Thumb just to name a few. 1.) How Phil made his way from Founder @ Evernote to Managing Director @ General Catalyst? 2.) Niko Bonatsos, Managing Director @ General Catalyst asks: What were your biggest takeaways from your time with Evernote that lend to you being a better investor? 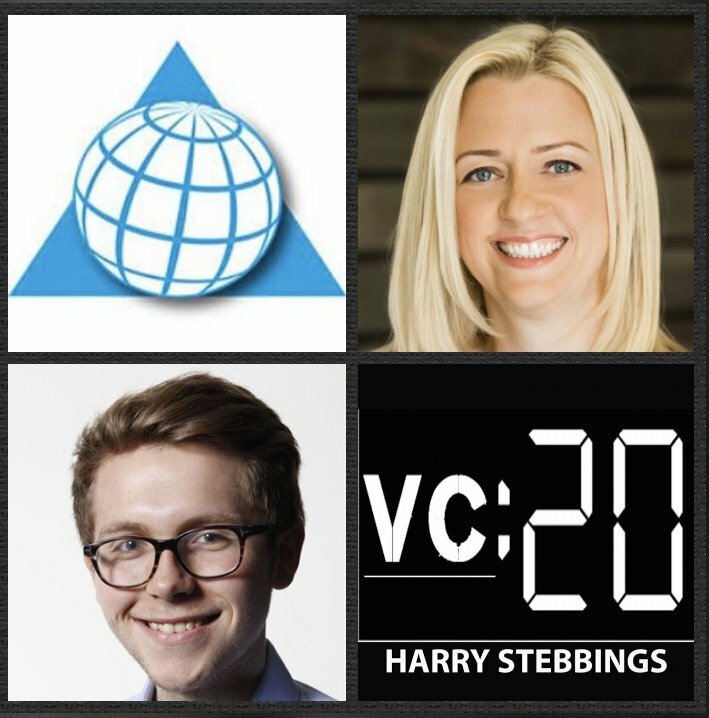 What are the biggest surprises about the move into VC? 3.) Why have we seen an explosion of hype and excitement around the bot space over the past year? What was the catalyst for the rise of the bot? 4.) Why are we not there yet with bots? Should all be conversational? How does the infancy of messaging platforms affect the rise of bots? What unsolved technical challenges remain? 5.) Will the transition to bots and conversational interfaces represent a major point of disruption or more of an evolution in the interface paradigm? Charlie O’Donnell is the Founder and Sole Partner @ Brooklyn Bridge Ventures, the first venture capital fund based in Brooklyn, who manage $23m across 2 funds. Prior to founding Brooklyn Bridge, Charlie worked at the prestigious First Round Capital, with the likes of Josh Koppelman and Union Square Ventures with Fred Wilson. If that wasn’t enough Charlie is one of only a dozen to be named to Business Insider’s 100 Most Influential People in NY Tech five or more times and has served on the founding board of the New York Tech Meetup and is one of the group’s first 100 members. His blog, This is Going to Be BIG!, is one of the ten most widely read VC blogs in the country with over 8,000 readers. 1.) How Charlie made his move from college to venture and then struck out on his own from USV? 2.) Charlie has previously said that ‘venture capital is humbling’. How does Charlie look to construct his portfolio with Brooklyn Bridge? How does he come to terms with the fact he will be wrong most of the time? 3.) What are Charlie’s views towards follow-on funding and allocating reserves of the fund? How important is this from a return multiple perspective? How much of a difference does it make for founders to raise a next round with 100% of seed investors committed? 4.) Charlie has previously suggested the importance of being helpful and hard working. Is that really enough to build a brand in today’s competitive VC environment? Is brand a form of defensible IP? 5.) How does Charlie react to Ben Lerer’s suggestion that Jet.com and Dollar Shave Club are the first dominoes of an incoming wave of e-commerce M&A? 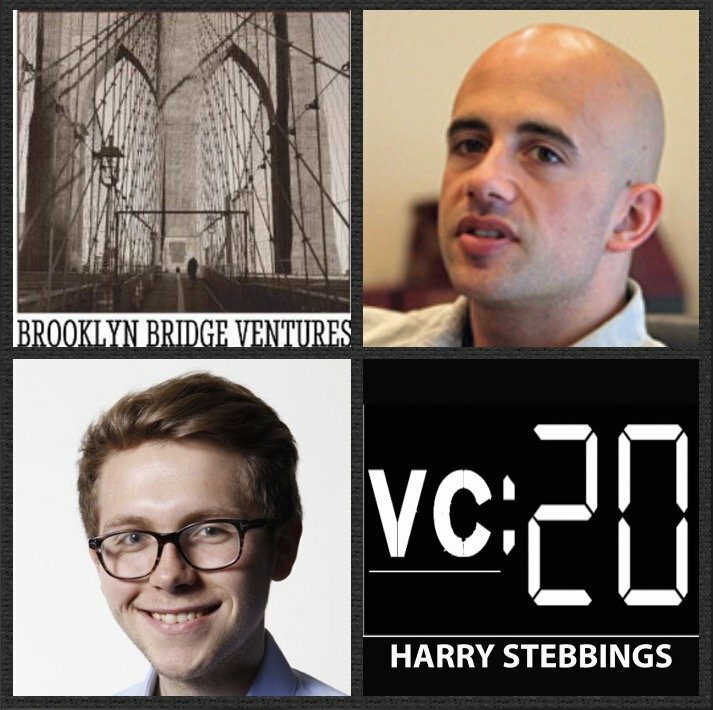 As always you can follow Harry, The Twenty Minute VC and Charlie on Twitter here!